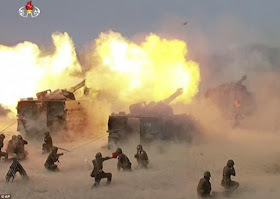 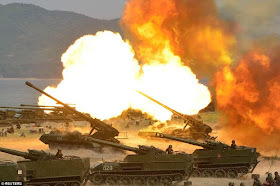 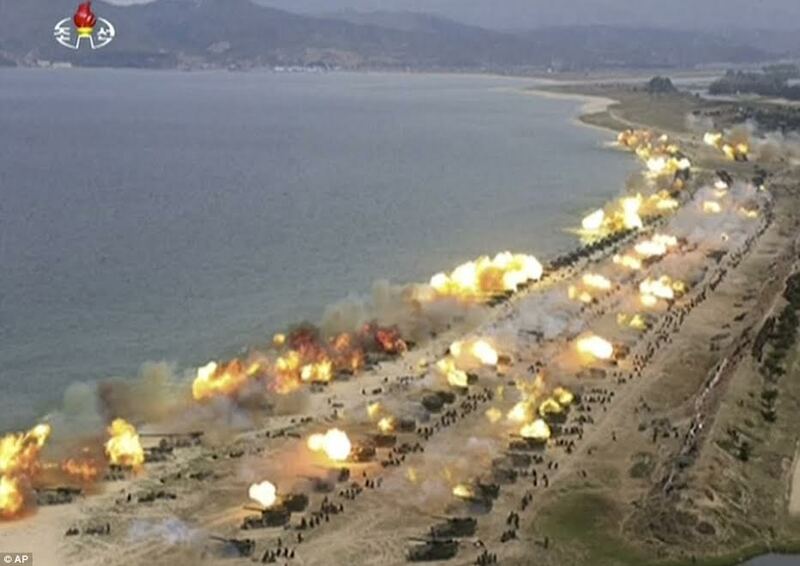 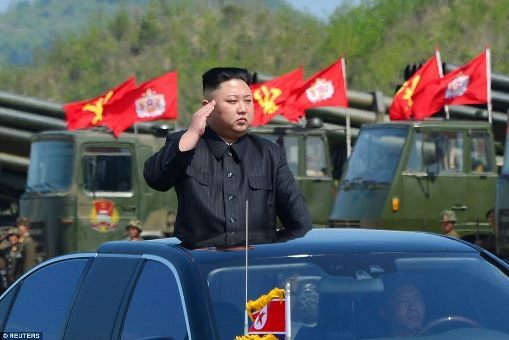 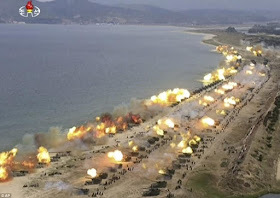 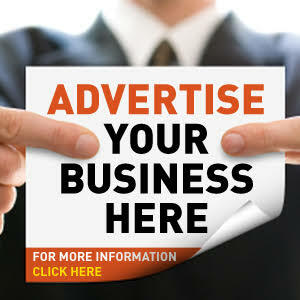 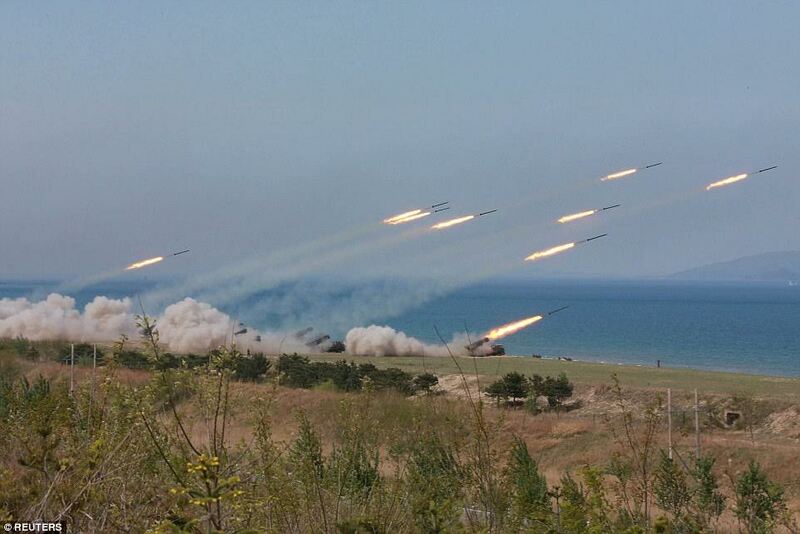 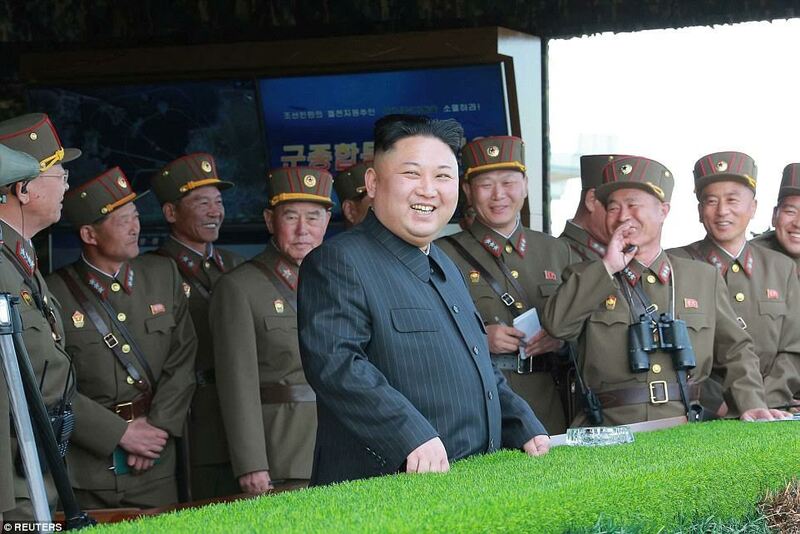 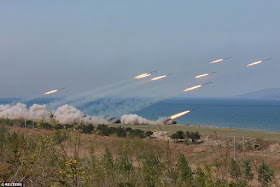 In what has been described as preparation for war, North Korean leader, Kim Jong-Un's army fired rockets and torpedoes at mock enemy warships during North Korea's largest live-fire artillery drills on Tuesday. 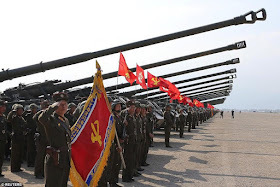 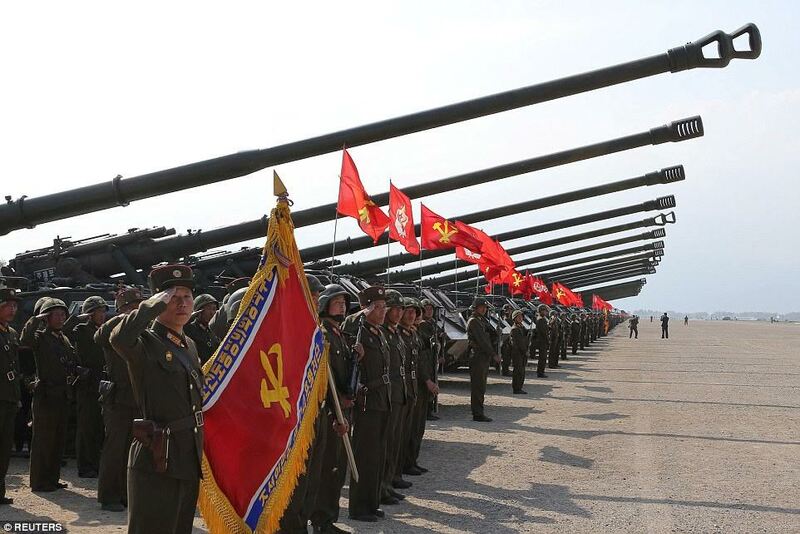 In a show of military strength to celebrate 85 years since the North Korean army was created, hundreds of tanks were lined up along the town of Wonsan. Jong-Un saluted the military as he watched the exercises, which involved the firing of more than 300 large-calibre artillery pieces and included submarine torpedo-attacks.